If you’ve been busily searching the internet for the best prices on hot air balloon rides, look no further: we’ve got two exciting bits of news for you. 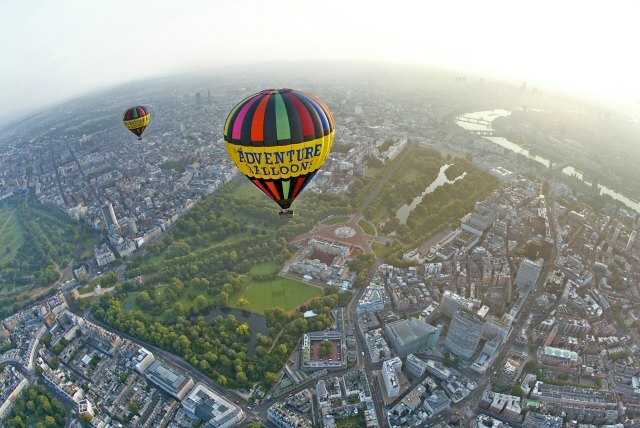 Red Letter Days has partnered up with Balloons of Britain to become the exclusive retailer of London hot air ballooning. And not only that, but we’re also now the cheapest online retailer of nationwide balloon flights – so wherever you fancy taking to the skies across the UK (and we’ve got lots of locations to choose from), you won’t find better prices than the ones on the Red Letter Days website. So what will it be, a city or countryside flight? 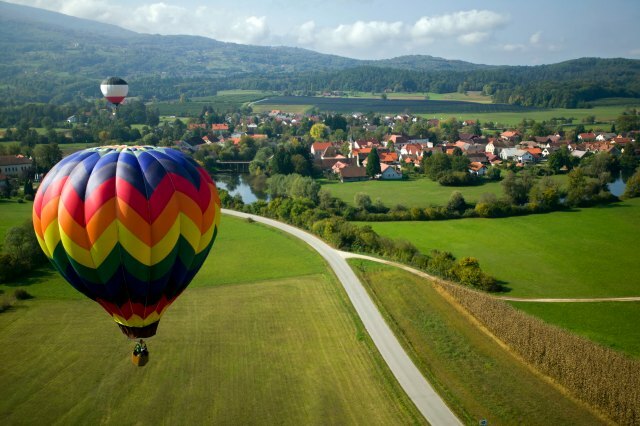 Browse our entire range of hot air ballooning experiences now and find out where you can fly.